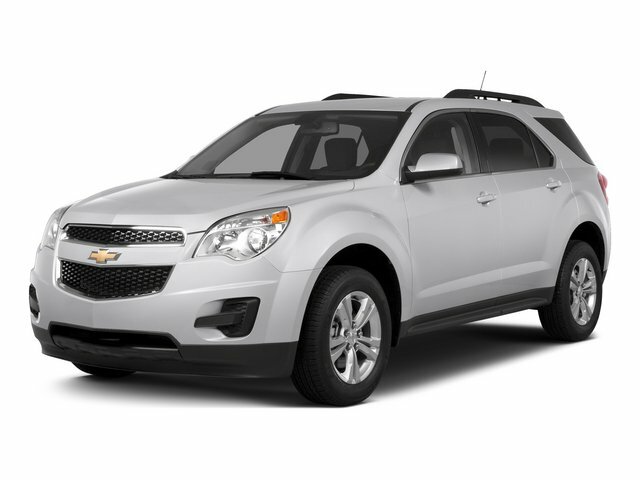 Description Look at this 2016 Chevrolet Equinox LS. Its Automatic transmission and Gas I4 2.4/145 engine will keep you going. 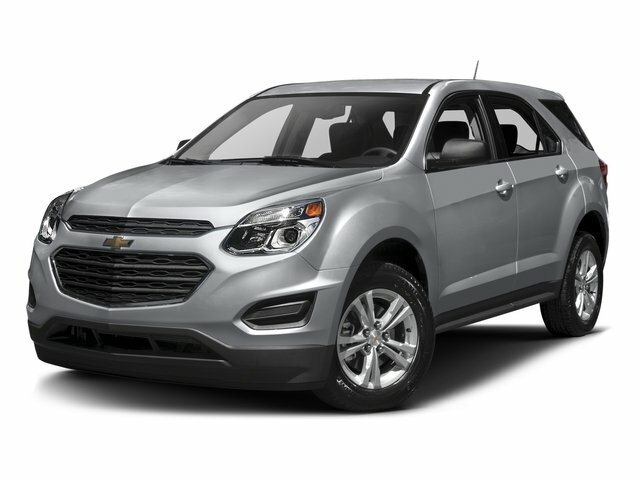 This Chevrolet Equinox features the following options: TRANSMISSION, 6-SPEED AUTOMATIC WITH OVERDRIVE (STD), SEATS, DELUXE FRONT BUCKET (STD), LS PREFERRED EQUIPMENT GROUP Includes Standard Equipment, LICENSE PLATE BRACKET, FRONT, JET BLACK, PREMIUM CLOTH SEAT TRIM, GLASS, DEEP-TINTED (all windows except light-tinted glass on windshield and driver- and front passenger-side glass), ENGINE, 2.4L DOHC 4-CYLINDER SIDI (SPARK IGNITION DIRECT INJECTION) with VVT (Variable Valve Timing) (182 hp [135.7 kW] @ 6700 rpm, 172 lb-ft [232.2 N-m] @ 4900 rpm) (STD), BLUE VELVET METALLIC, AXLE, 3.23 FINAL DRIVE RATIO, and AUDIO SYSTEM, 7" DIAGONAL COLOR TOUCH-SCREEN DISPLAY AM/FM STEREO with MP3 playback capability, outside temperature indicator and Radio Data System (RDS), includes Bluetooth for phone (Includes (U2K) SiriusXM Satellite Radio.) (STD).